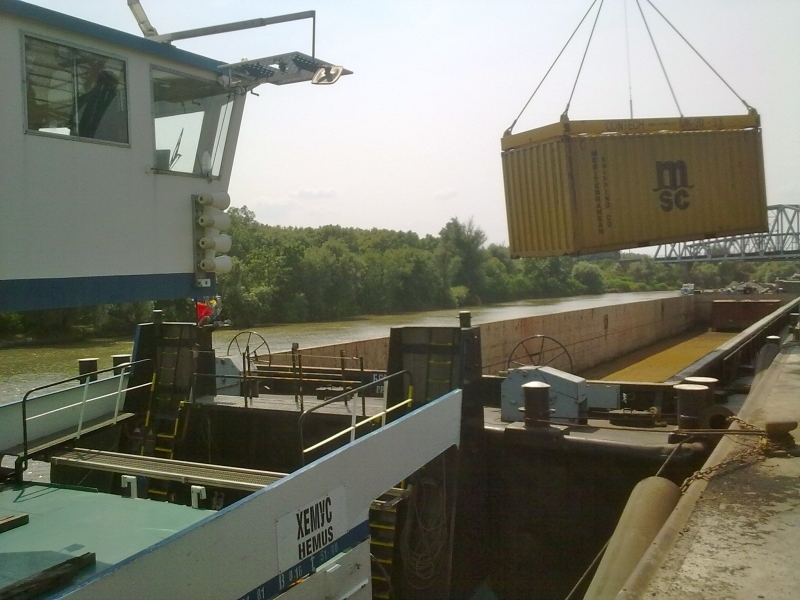 On June 23rd, Danube Logistics’ Bulgarian flagged vessel MV HEMUS delivered the first sea containers of the Mediterranean Shipping Company (MSC) carrying goods from China, the EU and South America from Constanta South Container Terminal in Romania to Giurgiulesti International Free Port in the Republic of Moldova. 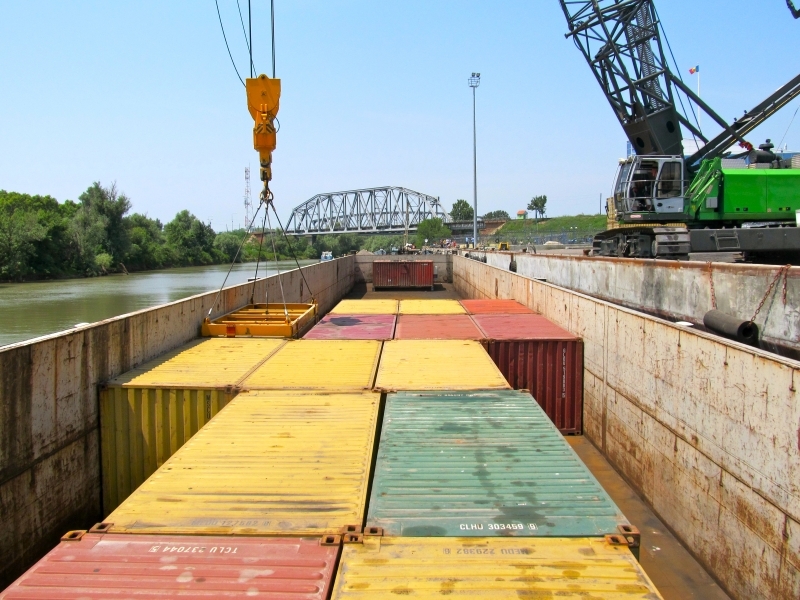 The river barge chartered by Danube Logistics can load up to 120 TEU (20” Containers) or 60 FEU (40” Containers) weighing up to total maximum of 2,000 mt. 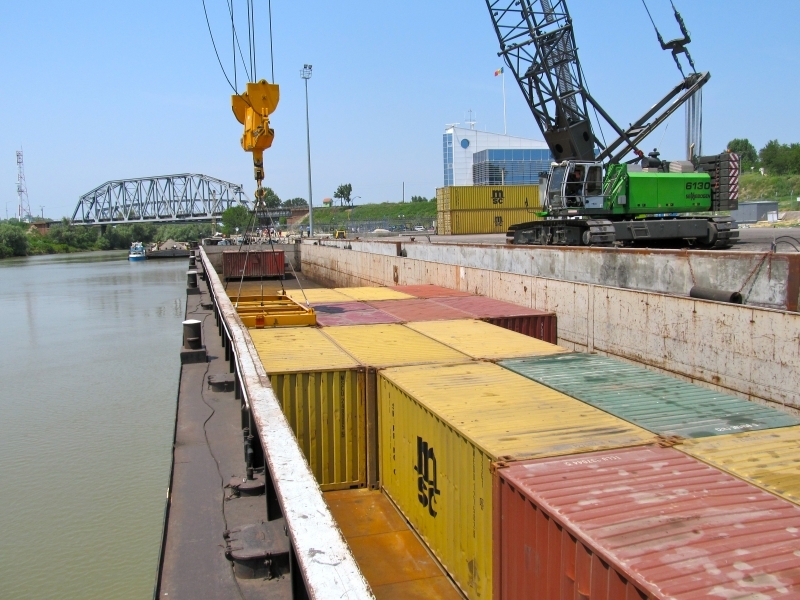 In case there is sufficient demand, Danube Logistics plans to add a second barge to the convoy, which would double the capacity to 240 TEU / 120 FEU. ICS Danube Logistics SRL is the general investor and operator of Giurgiulesti International Free Port (GIFP) as well as the operator of the newly established weekly transportation service for containers between Giurgiulesti and Constanta.